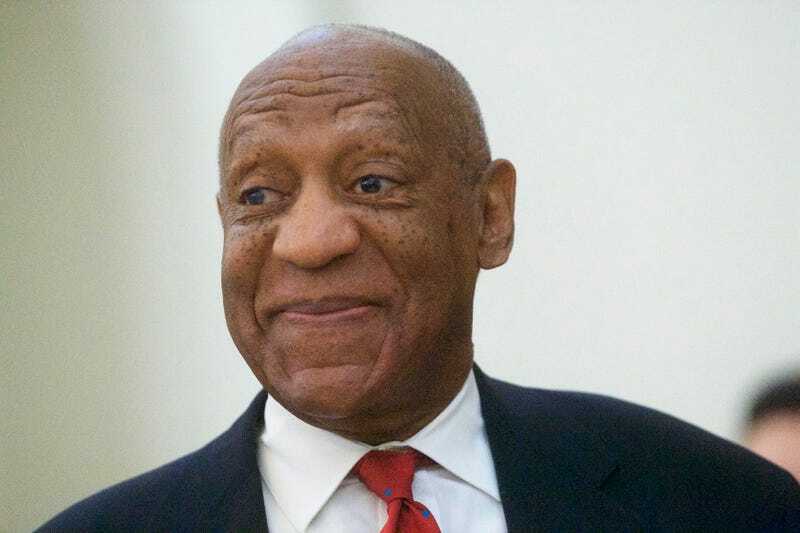 Bill Cosby was inducted into the Television Academy Hall of Fame in 1992 in a ceremony at Walt Disney World in Orlando, Fla., but a week after he was found guilty of sexual assault by a jury in Norristown, Pa., his name and likeness have been removed from the Hall of Fame. According to the Hollywood Reporter, Cosby’s name has been removed from a list of honorees, and a statue made in his likeness will not be returned to the Hall of Fame Plaza after previously being removed during renovations. Cosby’s bio, however, remains on the website of the academy, also known as the Academy of Television Arts & Sciences, which gives out the Emmy Awards every year. The Television Academy is the latest institution to distance itself from the comedian, who has been accused of sexual misconduct by more than 40 women and was convicted last week of aggravated indecent assault for drugging and sexually assaulting Andrea Constand, a former director of operations for the women’s basketball team at Temple University, in 2004. Since his conviction, both his alma mater Temple University and Yale University have revoked honorary degrees they bestowed upon him. Reruns of The Cosby Show were also pulled from the Bounce television network.